Customer-centric software is just one part of the solution when you partner with Zuman. The other is our premium services. Our expert, concierge services are an extension of your HR team so you can efficiently scale your organization. 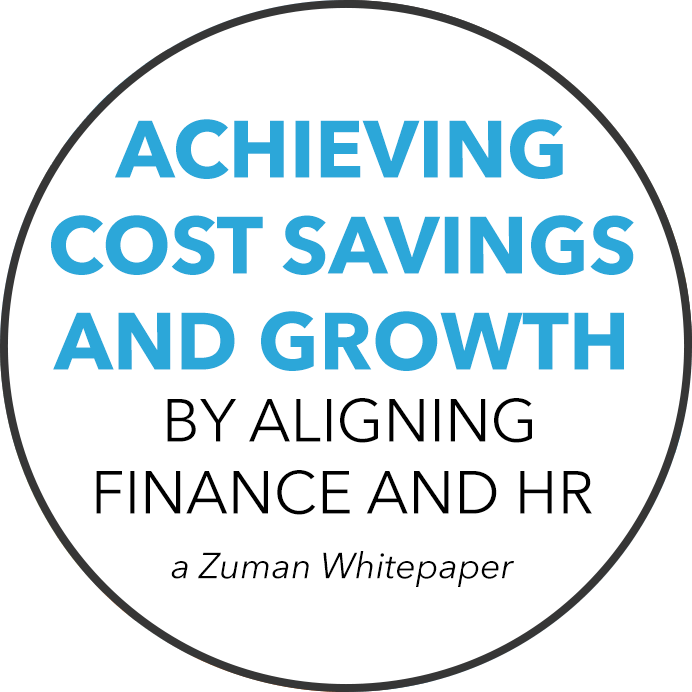 Zuman’s team of experienced HR professionals seek to understand your current processes and recommend streamlined best practices for human resources, payroll, and benefits administration delivering you superior control and efficiency. Zuman’s concierge services are designed to support your HR, finance, and payroll teams as well as your employees, reducing the need for internal support for routine questions around HR, payroll, and benefits, saving you time and improving service delivery and quality. Zuman’s experts are unique in the industry compared to traditional outsourcing models. We hire credentialed experts in payroll, benefits, and human resources with deep experience, including certified payroll (CPP) and human resource professionals (PHR+SPHR) to support you and ensure compliance. You do not want to get bogged down by an expensive implementation that takes months to implement and brings up “modules” one at a time. Our cost-effective and proven approach to implementation brings you the entire solution in weeks, giving your team the peace of mind to focus on other initiatives. Your team is busy with day-to-day responsibilities. And their time is important to us. Our implementation specialists can quickly extract all the necessary data from your existing systems so we can set up your company’s payroll and benefits, saving you time and money throughout the implementation process. Your team can be assured of a smooth transition of services. Throughout the implementation process, we continue to monitor the data quality to ensure accuracy. Our team of experts provides training to your human resources, payroll, and benefits teams as well as your employees for self-service and open enrollment events. Your high-value employees are your most important asset. 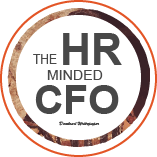 Rest assured that their questions regarding human resources, payroll and benefits will be answered by our experts in a timely manner —so they can focus on growing your business. Your high-value employees will have questions regarding their paycheck from time to time. Our experts will provide your employees with a comprehensive answer to any of their questions on payroll, gross wages, and benefits deductions. Your high-value employees will benefit from our expertise around health and welfare plan choices. Our experts coordinate online open enrollments, new hire enrollments, as well as support their families with carrier support in conjunction with your benefit broker. Our priority is resolving open carrier items for your employees with speed and accuracy. Goodbye, phone tag. You only need to make one phone call when it comes to support. Your expert Client Success Manager is assigned to your account to support your team on our HR system. Our service model ensures that you have one expert who understands your business. 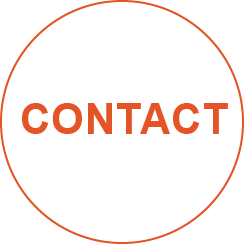 With weekly, monthly, and quarterly online meetings, our Client Success Managers go beyond traditional outsourcers and truly become your dedicated operations partner — someone who understands your business and your evolving requirements. As we continually release new software features to enhance the user experience, your Client Success Manager will provide ongoing training and will ensure your team is utilizing each tool to maximum effectiveness.